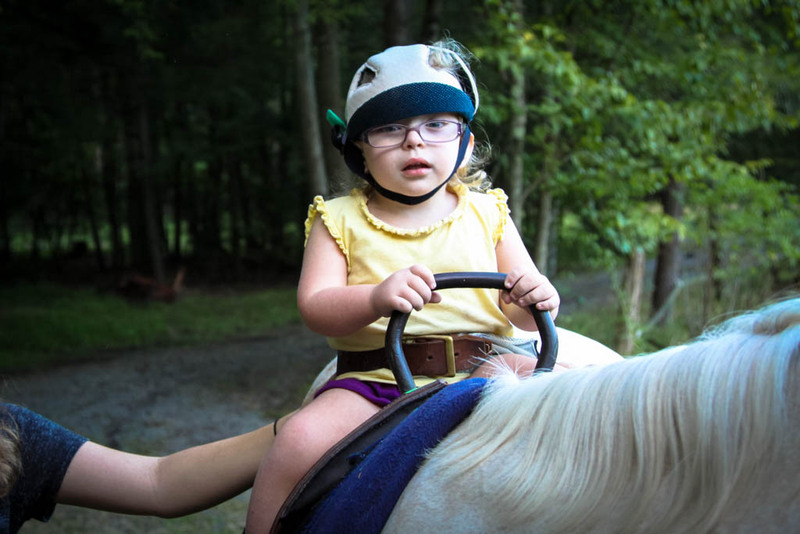 Using Therapeutic Riding we’re building better lives and brighter futures for children and adults with special needs. 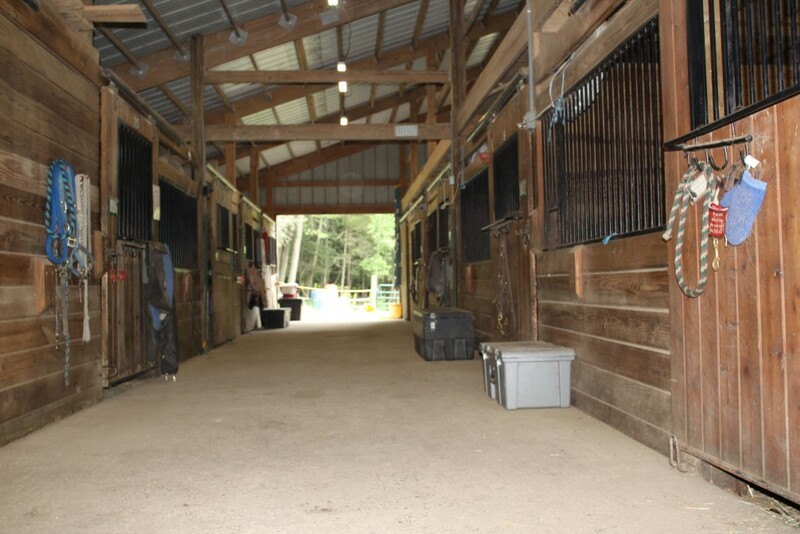 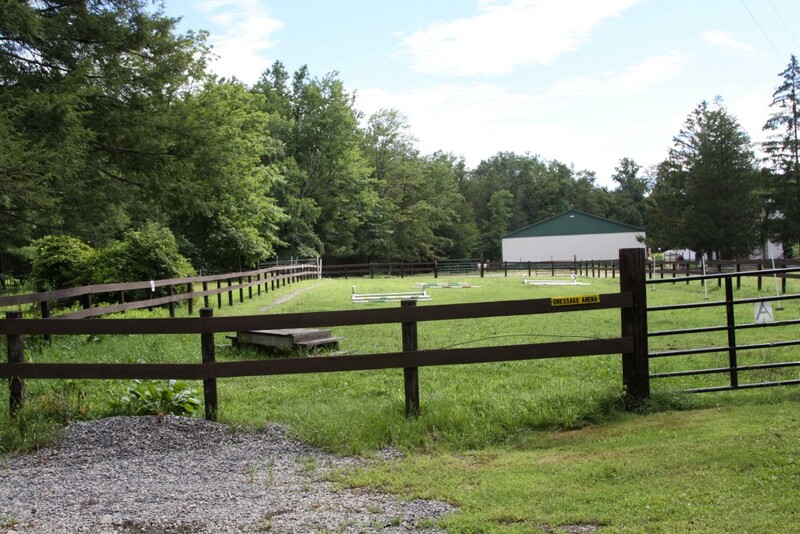 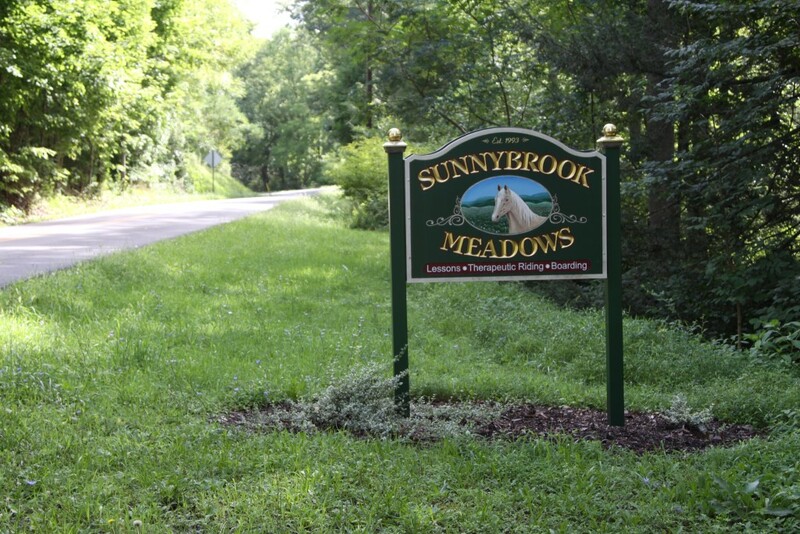 SunnyBrook Meadows Therapeutic Riding is a Christ centered organization dedicated to enhancing the lives of people with disabilities through therapeutic horseback riding and other related activities. 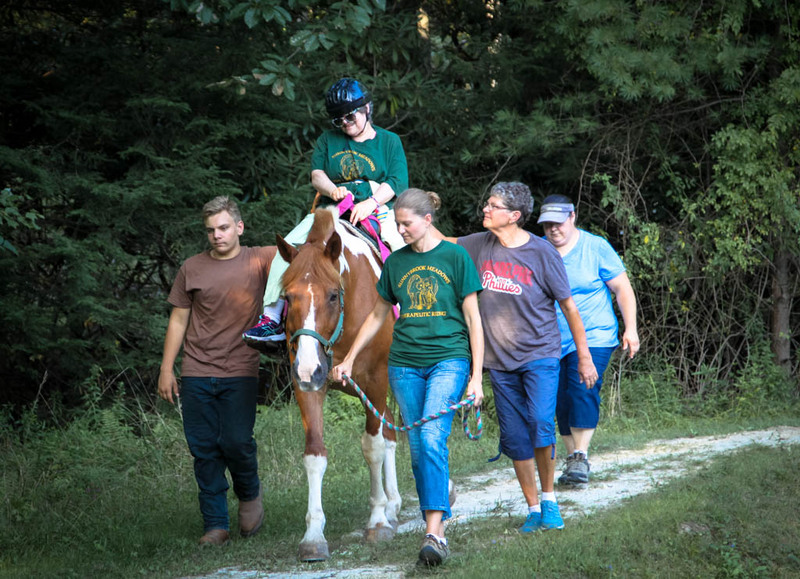 Therapeutic horseback riding reaches out to children and adults in the community with special needs by providing a program that is not only beneficial but enjoyable. 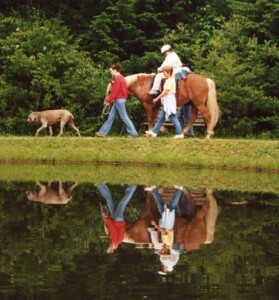 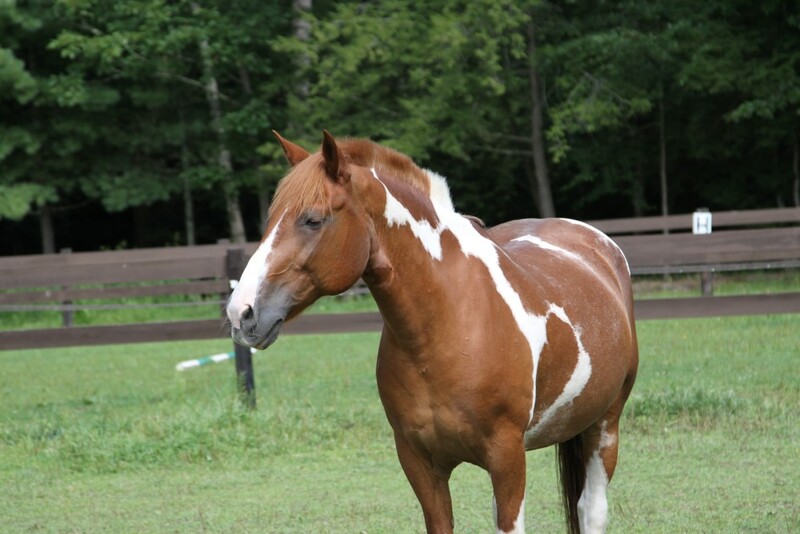 In addition, the sensory input to a person through the horse is similar to the human gait. 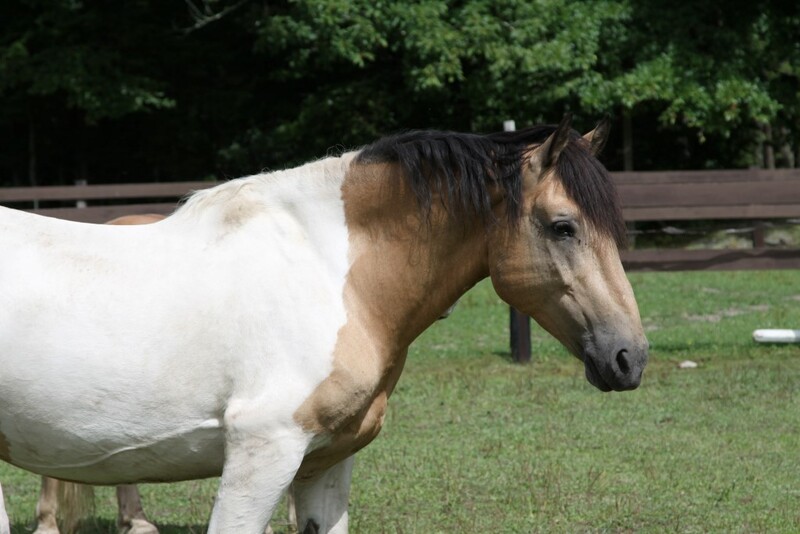 The horse’s movement activates the rider’s pelvis, trunk, and spine, simulating normal walking in a repetitive rhythmic motion.